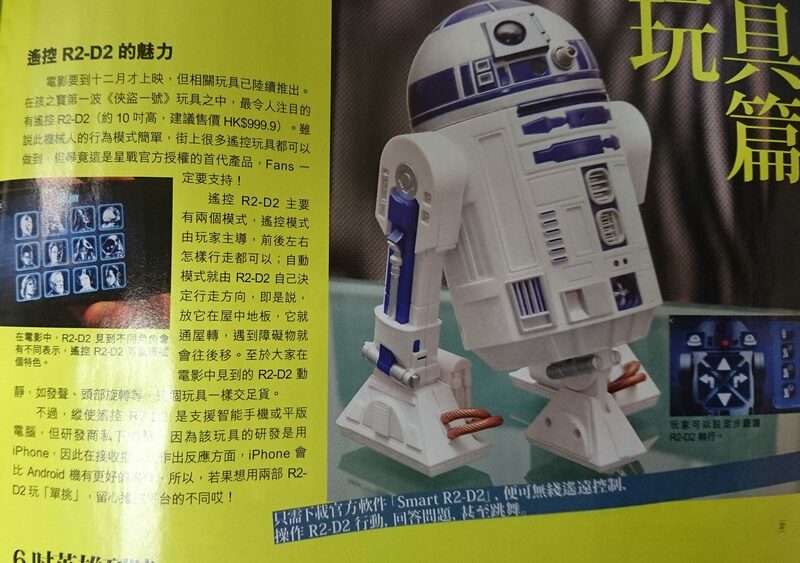 R2D2 is coming to town! This entry was posted in 羊有咩感, 咩情咩趣 and tagged 玩具, 電影. Bookmark the permalink.